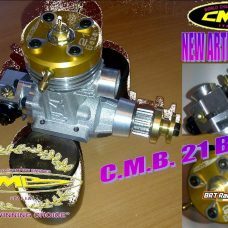 Marine engine CMB 21 Beta Evo suitable for competitions in FSR-V category available in both direct and reduced transmission by purchasing the optional “Gear Box”. 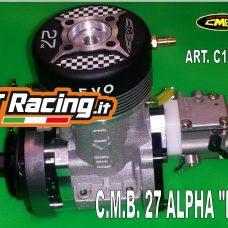 Marine engine CMB 27 Alpha Evo suitable for competitions in 27 cc. 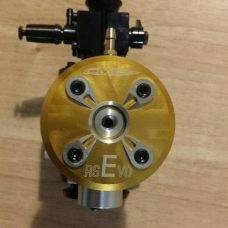 FSR-V category. 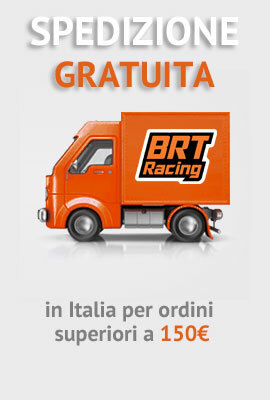 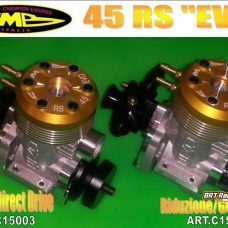 Marine engine CMB 45 RS Evo suitable for competitions in FSR-V category available in both direct and reduced transmission by purchasing the optional “Gear Box”. 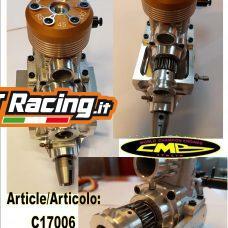 Marine engine CMB 45 RS Evo built-in reducer suitable for competitions in FSR-V category. 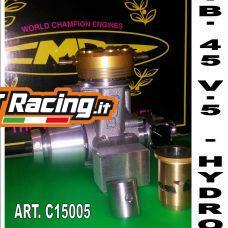 Marine engine CMB 45 V-5 suitable for competitions in HYDRO category. 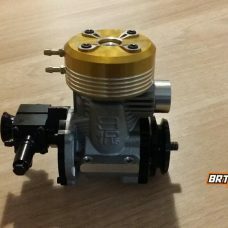 Marine engine CMB 91 RS Evo suitable for competitions in FSR-V category available in both direct and reduced transmission by purchasing the optional “Gear Box”.